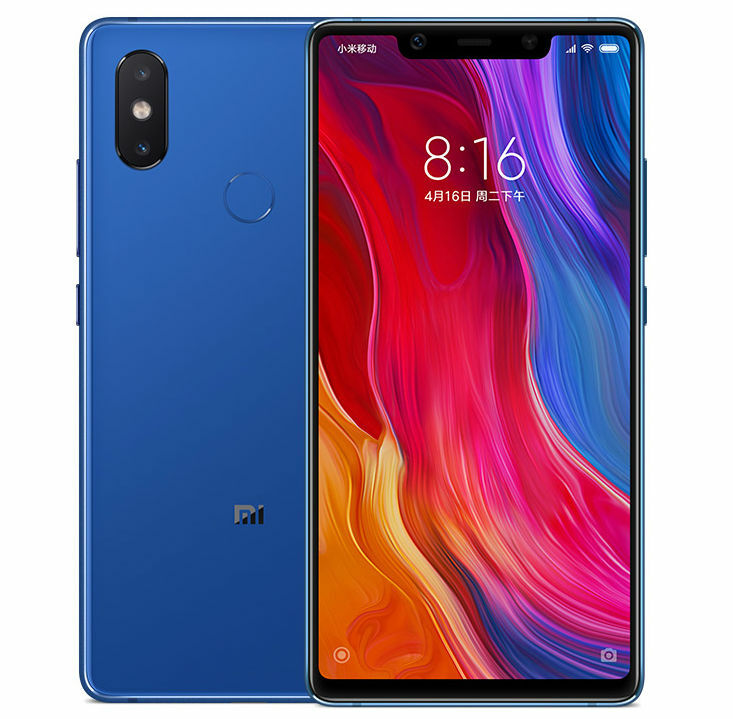 Along with the Mi 8 and Mi 8 Explorer Edition, Xiaomi also announced the Mi 8 SE in China. 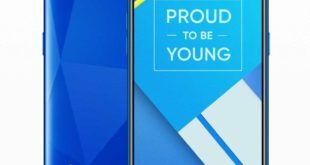 The new midrange of the Chinese manufacturer is in fact introduced with a very respectable technical data sheet in which stands the presence of the new Snapdragon 710 platform, was officially announced a few days ago by Qualcomm. As previously emerged, it is a SoC that sits next to Qualcomm’s most performing solutions, borrowing functionality from high-end SoCs. 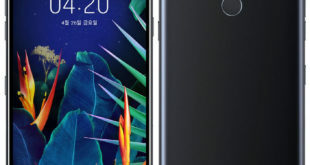 Mi 8 SE is equipped with a 5.8-inch FHD+ AMOLED display (2244 x 1080 pixels) , protected by 2.D curved glass and equipped with the now inevitable notch in the upper part. 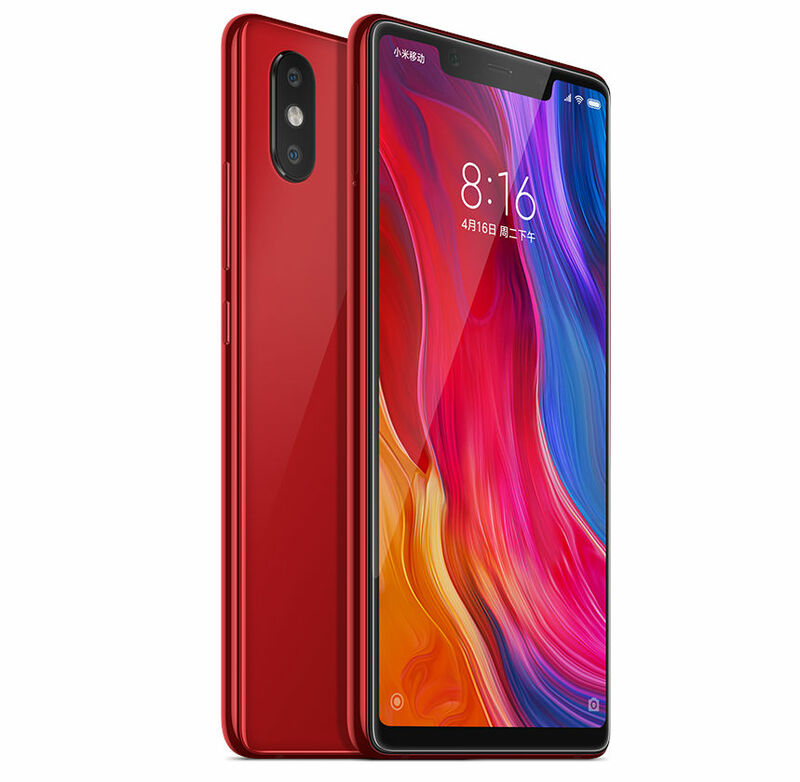 The multimedia sector is divided into the dual rear camera with 12MP sensors (f/1.9 aperture) and 5 MP (f/2.0 aperture) and AI functionality, combined with the 20MP front camera. 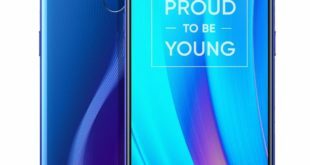 The battery capacity is 3120mAh and does not lack the fingerprint sensor located at the back of the body. 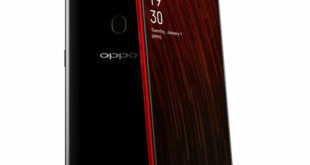 Waiting to know the availability in other markets, it has been confirmed the price expected in China which will be around CNY 1,799 – approximately $280 for the 4GB of RAM and 64GB of storage version, and CNY 1,999 – approximately $312 for the 6GB of RAM and 64GB storage model. It comes in Black, Blue, Red and Gold color options, while the release date is set for June 8th in China.